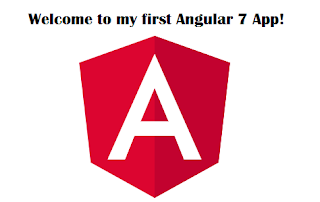 Home / Setup Angular 7 local development / Setup for local development / How to Setup Angular 7 local development environment? How to Setup Angular 7 local development environment? How to Setup for local development? Before you start Angular 7, make sure your development environment includes following. For Angular 7, requires Node.js version 8.x or 10.x. Here demoApp is my application name.